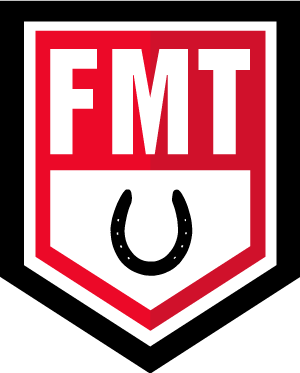 FMT Equine addresses functional kinesiology taping methods to reduce or control pain, manage swelling or edema, increase joint range of motion, improve muscle function; and maintain a level of functionality and comfort for the horse throughout the rehabilitation process. 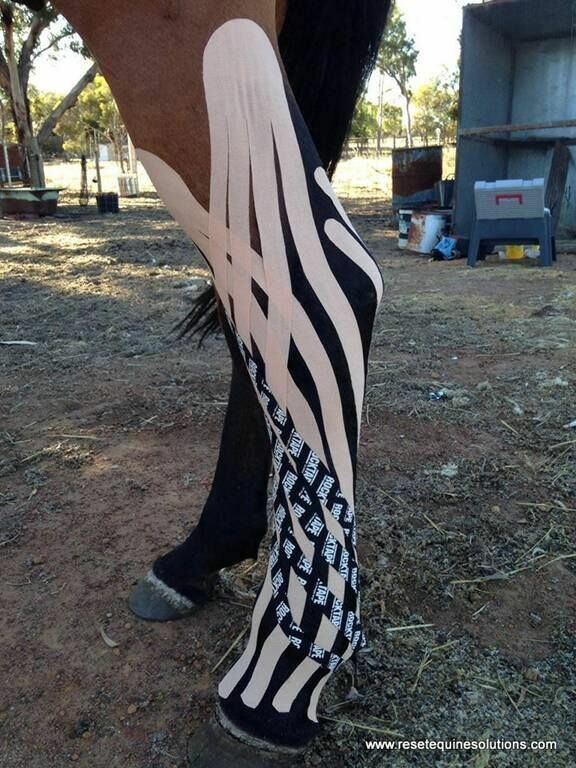 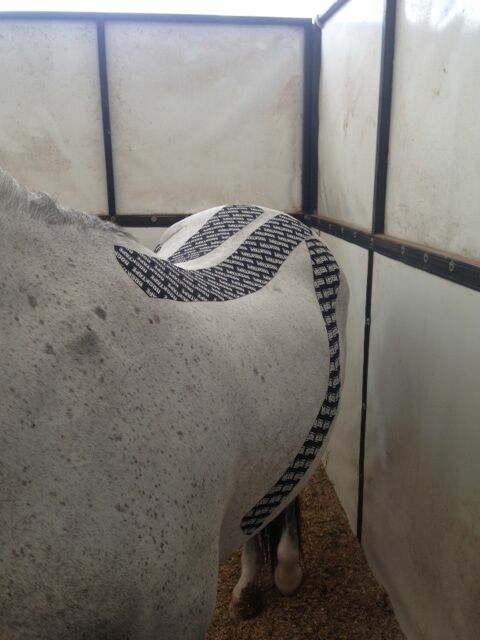 Taping applications are used following a physiotherapy session to maintain functionality and comfort in training and assist with recovery will be explored as a means to facilitating overall soundness in the equine athlete. 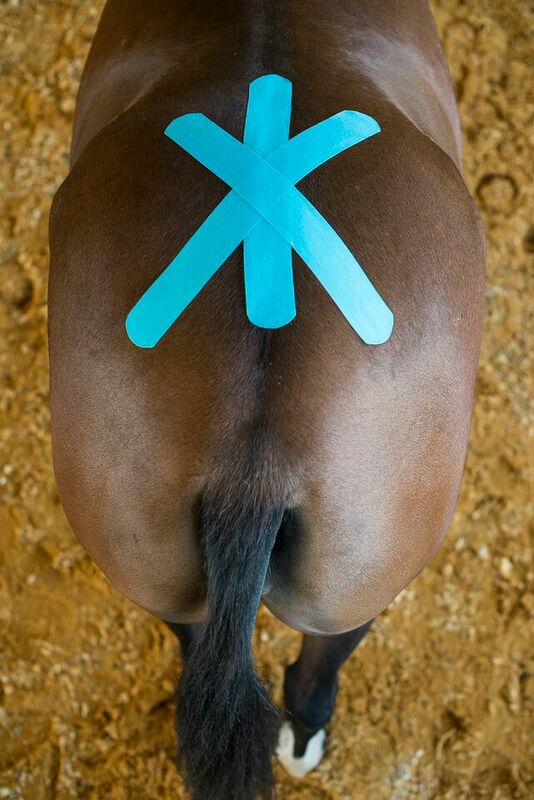 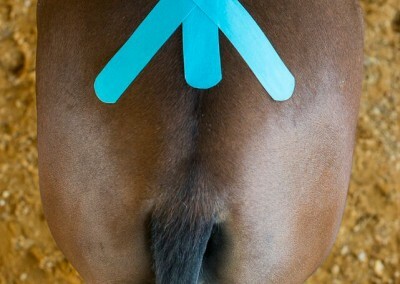 FMT Equine taping techniques utilize “longitudinal anatomy”, or a “movement patterns” concept as a means of connecting the brain to the body’s uninterrupted fascial web in order to enhance rehab and athletic performance via cutaneous (skin), and hair follicle stimulation.